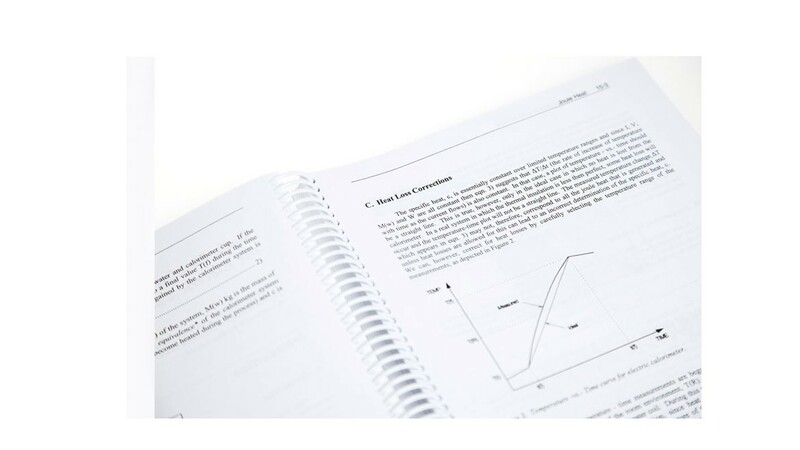 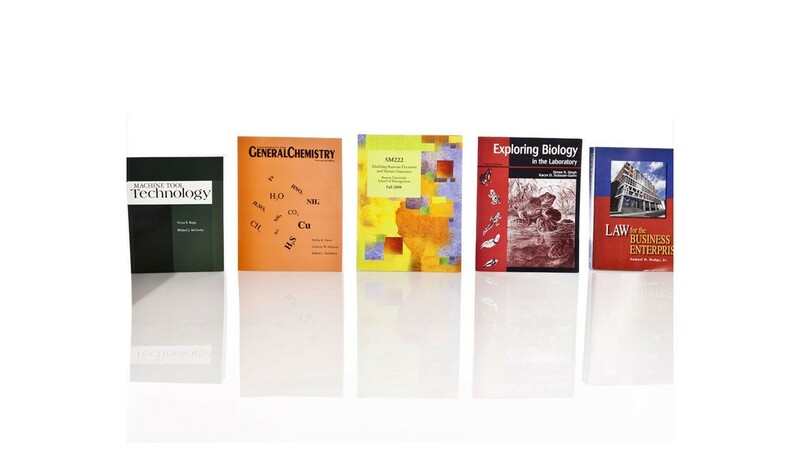 On-demand printing of college textbooks for national distribution. 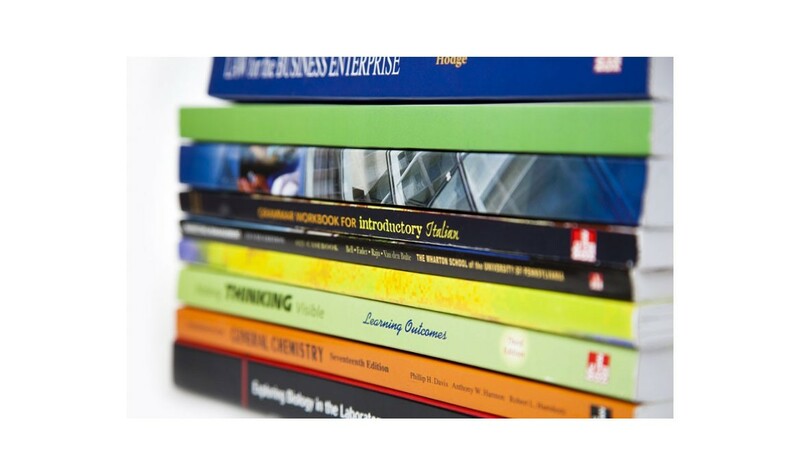 Perfect combines web access with the power of print to be on the leading edge of communications. 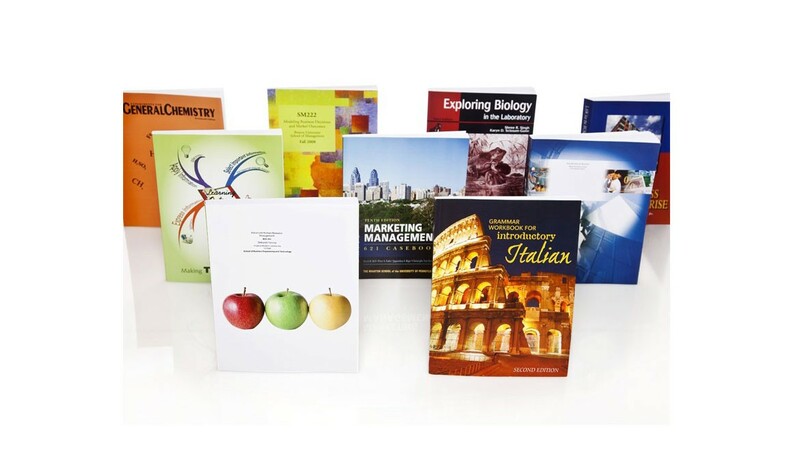 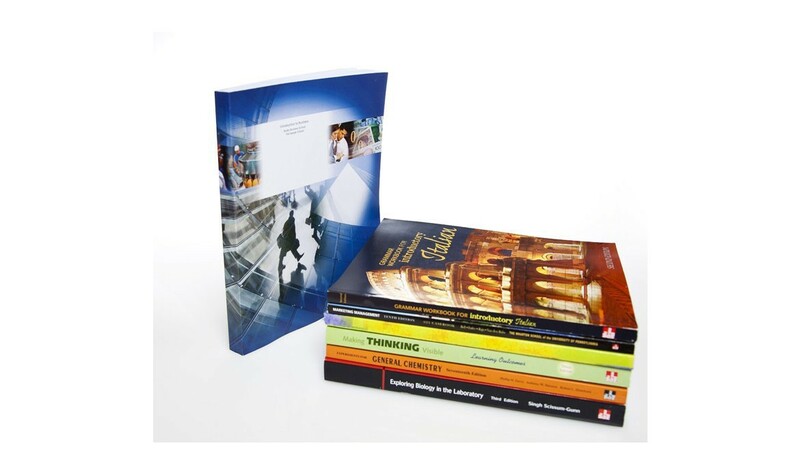 For a large publishing company, we developed a system to print On-Demand college textbooks with a nationwide distribution network for college bookstores.